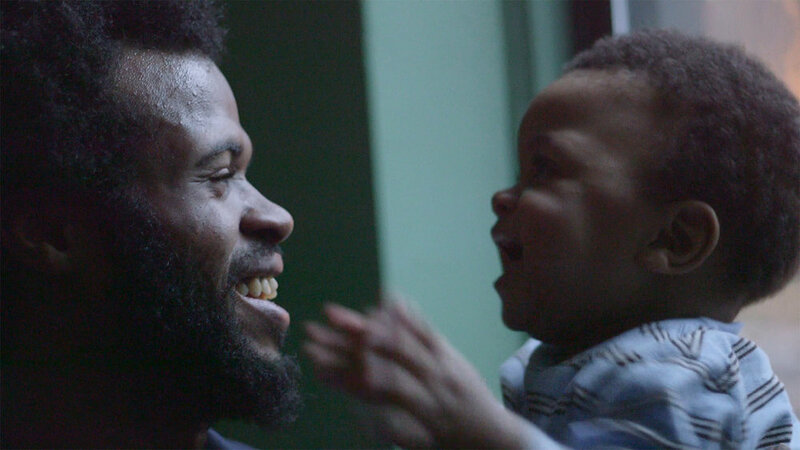 Captured over two years, “Daddy Don’t Go” is a feature length documentary about four disadvantaged fathers in New York City as they struggle to beat the odds and defy the deadbeat dad stereotype. The film was Executive Produced by the actors/activists Omar Epps and Malik Yoba and has screened at over 35 festivals, winning eight “Best Documentary” awards. 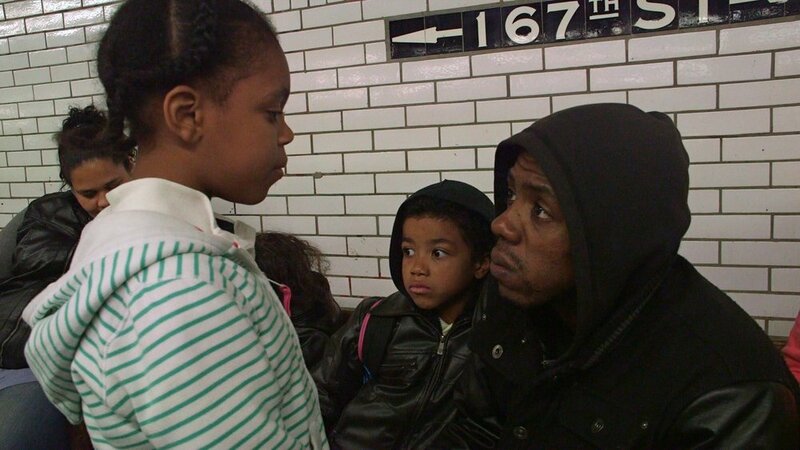 “Daddy Don’t Go” is currently airing on the Starz Network. You can order the film through New Days films here or watch it now on Kanopy. Please fill out our "Host a Screening" form for educational/institutional screening inquiries.